Tingleware is a healthcare focused serious games company born from the need to help people in modern society and to make difference in things that matter. Children are the future and among them there is unnecessary fear and anxiety towards healthcare. We want to help them to cope with that. Games quality overall is another thing dear to us and we aim to set the bar of healthcare/educational games high. Better games, a better world! We think that immersion is an important trait both in games and learning. Through immersion people experiencing the presented media can readily relate to the subject at hand, be it about healthcare, learning social skills through dialog or solving a logical puzzle. To achieve required amount of immersion we aim to create products that are both visually pleasing and also have target audience focused game mechanics and playability. Aesthetically enjoyable games are easy to approach and fun to play for all audiences and open a great medium for storytelling and learning in games. In story-driven games we like to paint a vibrant and immerse picture of the world with rich characters and perspectives of things. On game mechanics we aim to offer the players a challenge and puzzles closely related to the subject and by that also support players to see the big picture in each game. The world of videogames is full of different perspectives and challenges, not unlike the world we live in! Serious games are games to teach, to educate, to enlighten, to make something easier get some other kind of message to the players. Generally any game that has some other primary purpose than pastime. Serious games are a great way of processing things in the modern society, where games are everyday activity for all ages. We make games for real needs, and are especially happy to deal with social and health-related projects, so think about it: Could your message be a game? 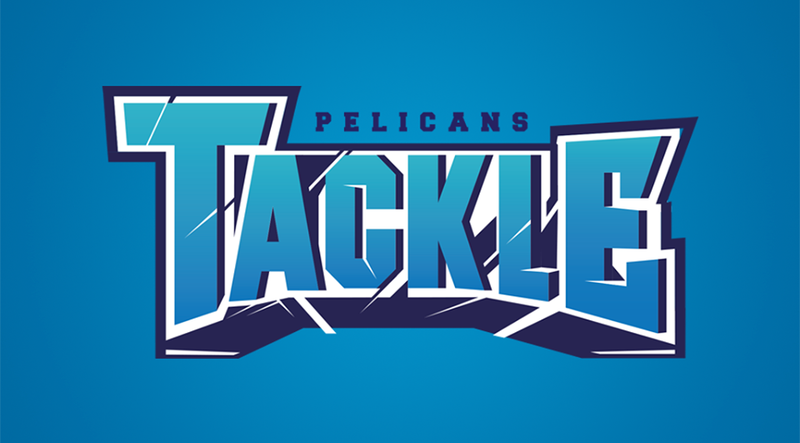 In Pelicans Tackle, the player takes the role of a hockey player in training to become a world famous tackler. The game is based on Pelicans hockey teams video ad "Tackle", where the players of Pelicans train their tackles with a Zamboni. Pelicans Tackle is a mobile game, developed together with the advertising company Ilme and Lahti Pelicans. Päiki-Pörriäinen is a game about relieving children fear and anxieties towards hospital environment. In the game you play as a kid going through ambulatory surgery and spend the whole day at hospital. The specific game was developed in association with and to help paediatric patients of the hospital of Päijät-Häme Social and Health Care Group. The game is designed to help children entering ambulatory surgery prepare for their day at the hospital. Mehujehu® The Game is a mobile game for children under 5 years old. The game is about collecting juice boxes which fall from the sky. It is a promotional game for MehuJehu products by Innotuning. The game is designed and developed by Tingleware, with focus on playability and quality graphics aimed for children.